The hill of Hermitage is the birthplace of syrah. 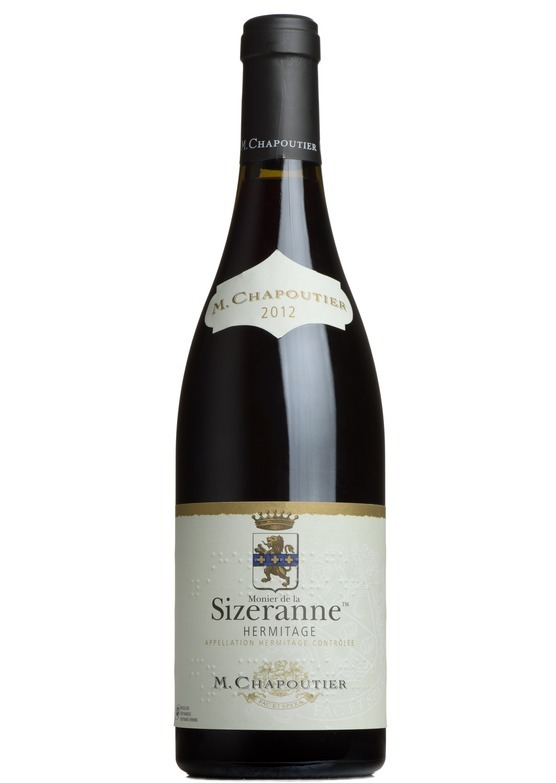 Chapoutier’s Hermitage is outstanding stuff, with lots of smoked herbs, saddle leather and pepper with a core of dark fruits. Awarded 94 Points by James Suckling.